Definitely, the majority of people don’t know about World Mental Health Day. Actually, many people around us are suffering from it. Unconditionally, so many people of us also dragged by depression by facing several problems. But, we don’t consider the ways to restrict and fight on it. Actually, it is necessary to overcome the depressions, the awareness, and counsellings. Sometimes, it leads to something big and we can’t express the feeling about our depression. Please, aware of it and fight on it by knowing the controlling factors. Recently, Deepika Padukone has posted a video about it and she gave such a wonderful and useful message to all. 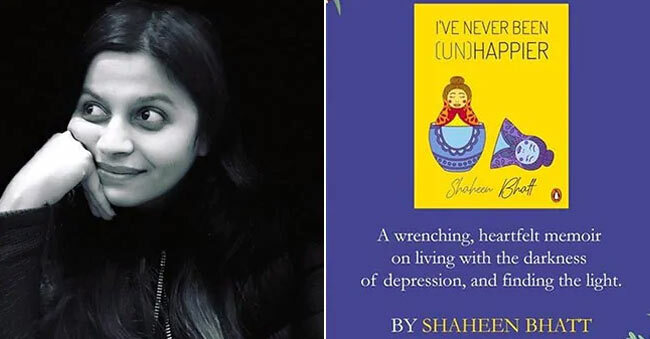 As well as, Alia Bhatt’s sister Shaheen Bhatt has released a novel titled ‘Never Been (Un)Happier’, which is the experience of her fight with depression. She has launched her novel on this World Mental Health Day (October 10th). 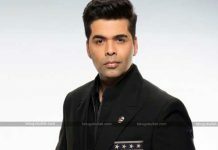 So, Alia Bhatt responded on it and talked about her sister. She wrote an open letter to her sister and posted a video of the same on social media. In that video, we can see the childhood experiences of her with sister and family. Alia reminisces about how happy her sister looked at that time and goes on to reveal how she couldn’t see the signs when her sister was suffering through depression. Alia goes on to apologize to her and concludes the video in the most heartfelt way. She also says how proud she was of her for writing the book and sharing her story with the world.